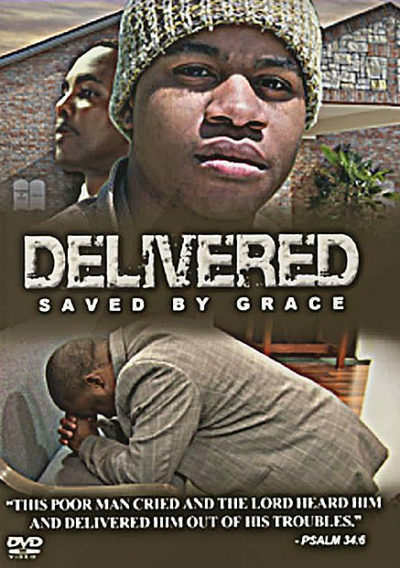 Based on the true story of Bobby ‘Rev’ Justice Delivered is a powerfully moving testimony of one mans search to find the true foundation of his existence though spiritually, while battling a serious illness of drug addiction. At the age of twenty four, Bobby left his roots in Mount Pleasant, Texas to discover a new way of life in the City of Dallas. instead of finding his way to a new life in the big city, Bobby became entrenched in the dark lifestyle of illegal drugs , accompanied by undesirable company and evil temptation.